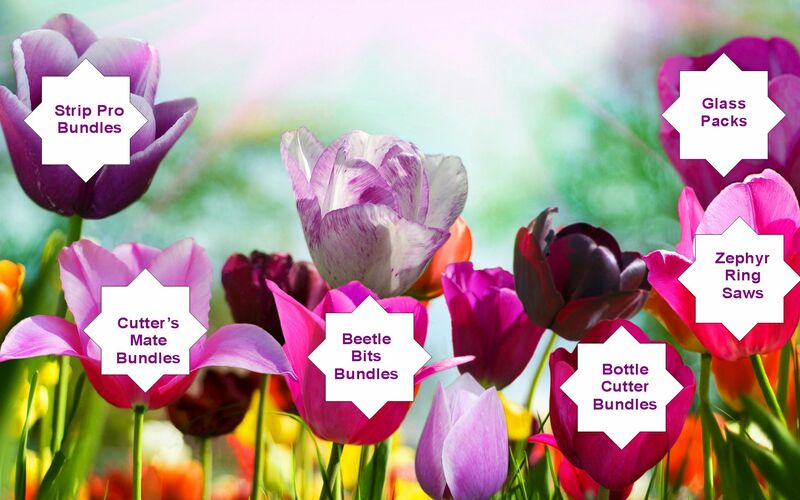 Stock up on supplies with these Great Bundles! 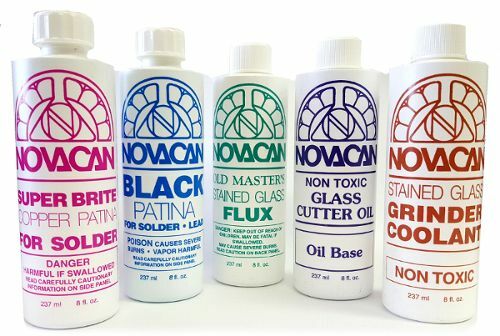 Get all 5 8oz bottles of Novacan chemicals for one low price! Can only be shipped via UPS. Get all 3 of these 8oz bottles chemicals for one low price! Use flux to create your project, CJs Flux Remover to clean it up, and Liva Polish to protect it! Get 50% off System 96 2mm glass! This might be the last time this is available in 2mm! 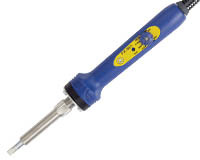 Get the best iron on the market, the Hakko FX 601, along with your choice of accessories! 6″ trim saw is the perfect saw for trimming out cabochon pre-forms or to cleanly trim facet material and rock slabs of all types. Great for cutting thin slices off pattern bars too! Come with a thin sintered diamond saw blade. The All-U-Need 8" lap machine is a vertical, flat lap machine that is one of the best available on the market. 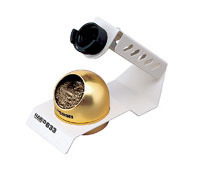 Grind flats, rework quartz crystals or make millimeter and free-form cabochons out of stones with this easy-to-use machine. 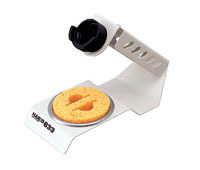 It's also well-suited for cutting, shaping and polishing glass. The All-U-Need also makes the perfect workbench tool for cold glass workers and glass fusers, as it gives your glass projects smooth edges with a professional, finished look.